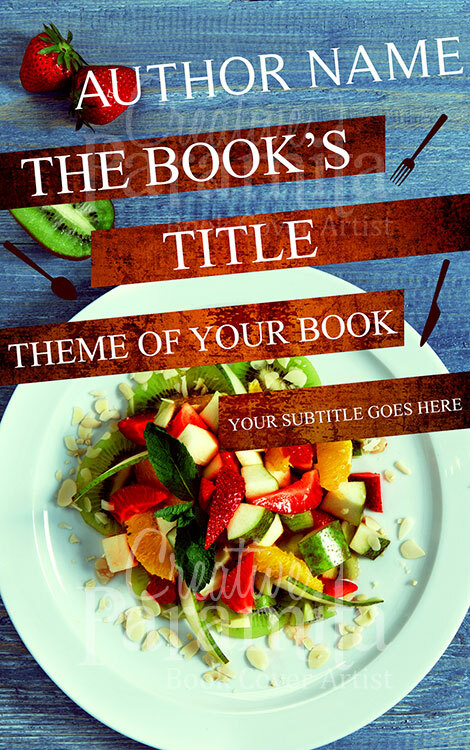 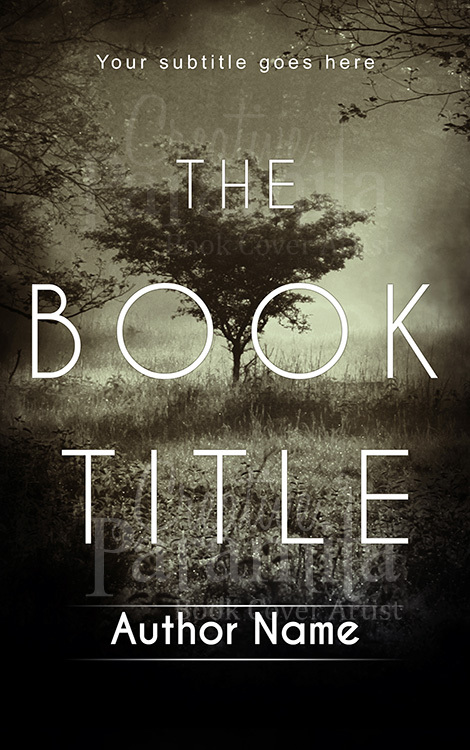 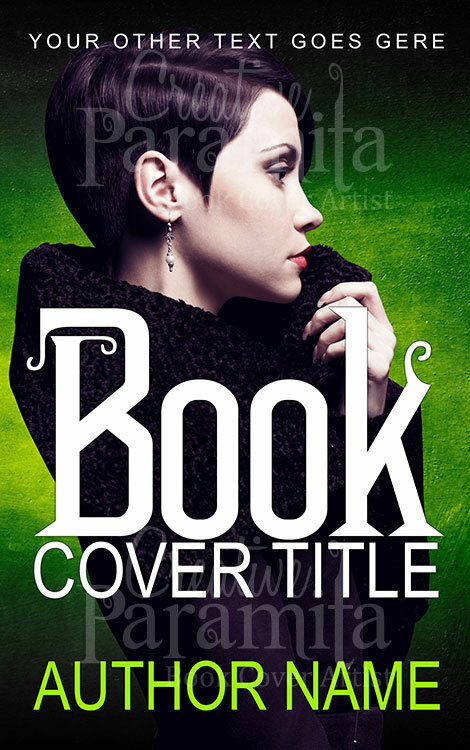 Ebook cover design for sale for non fiction books. 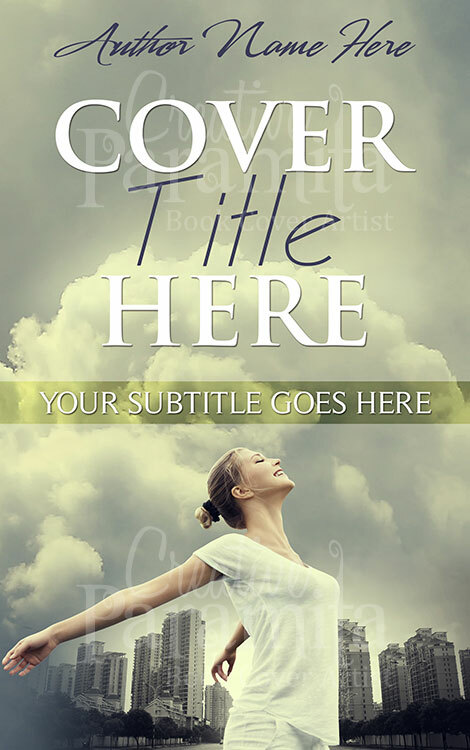 The premade book cover shows a woman enjoying her freedom. 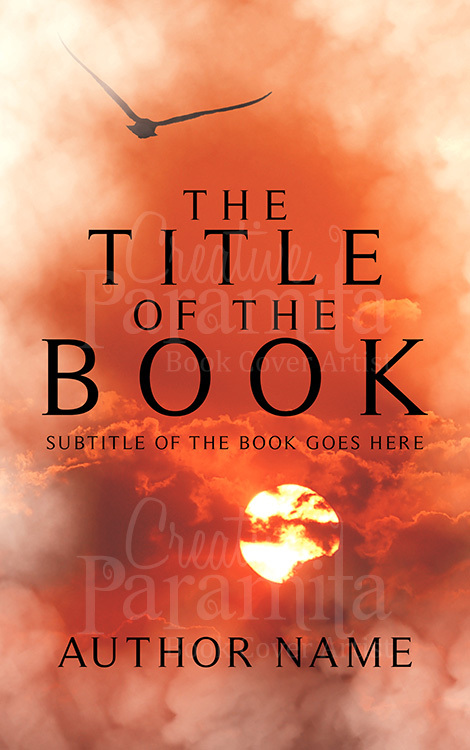 The design is very eye catchy and can be associated with book on biography, drama fiction or other genres.